Croc and Ally: Fun, Fun, Fun! 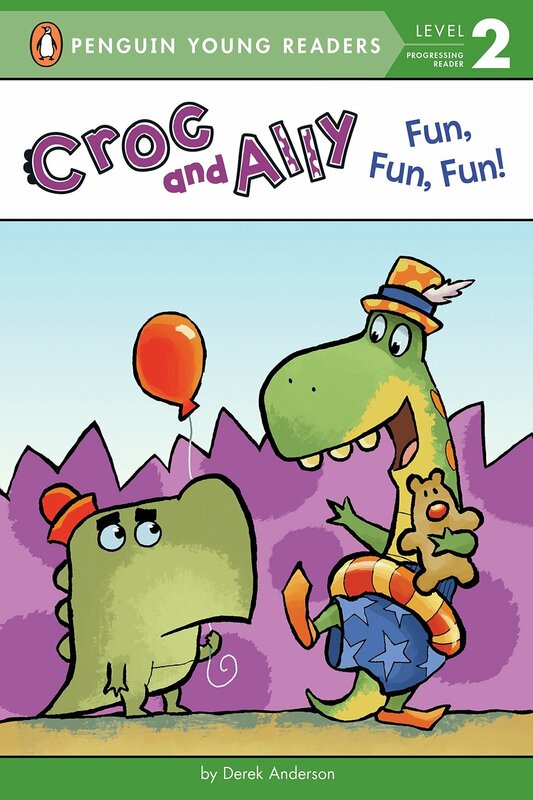 For fans of Elephant & Piggie and Frog & Toad comes an easy-to-read series about another unlikely pair: Croc and Ally. These two best friends don't always see things the same way, but one thing they do agree on--their friendship comes first!